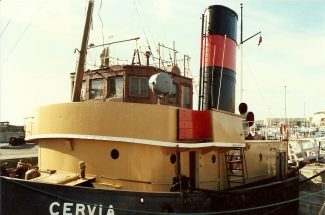 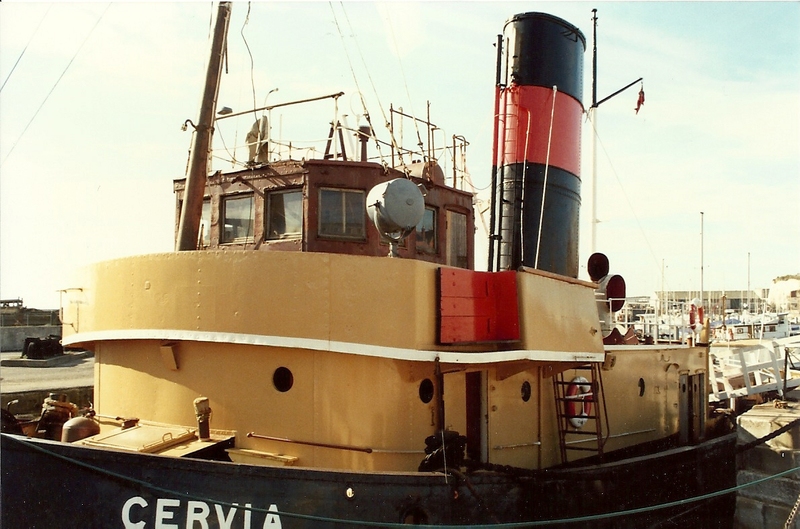 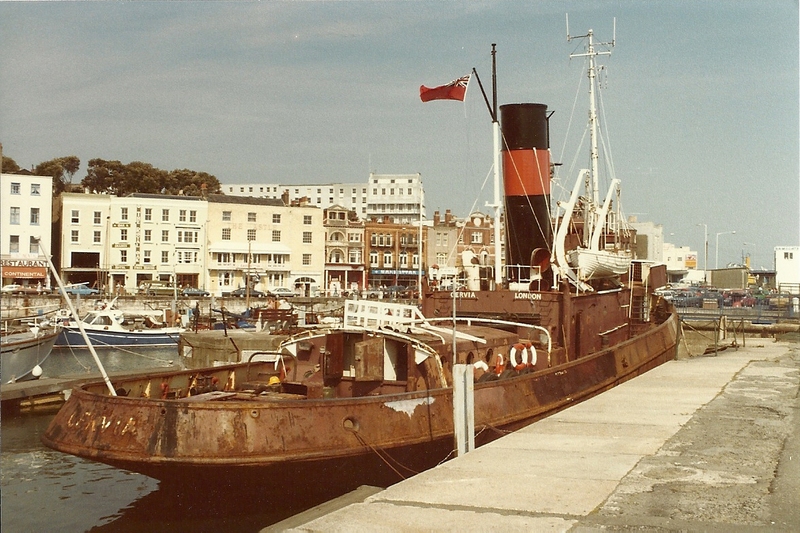 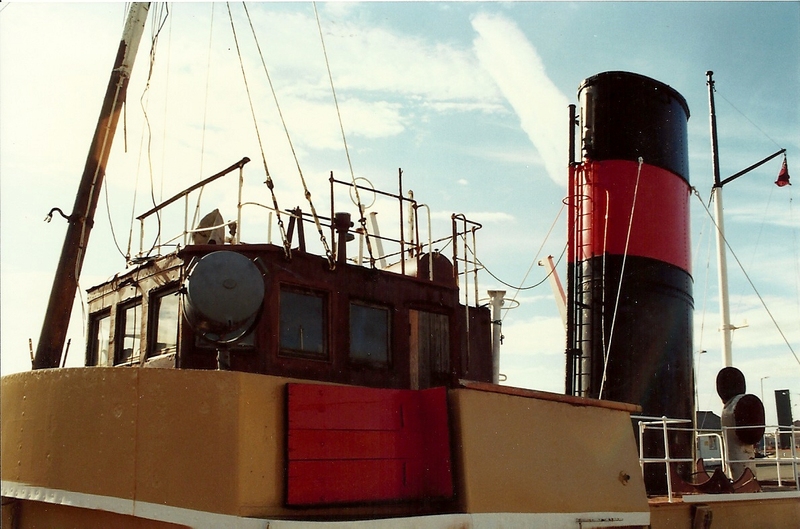 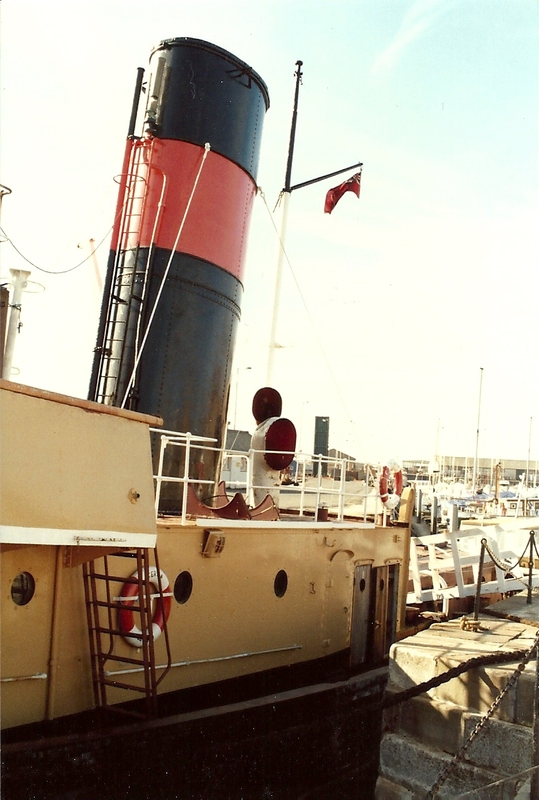 The Watkins tug CERVIA at her berth in Ramsgate Harbour. Photos taken October 1985. 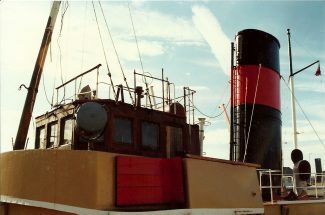 She saw many years on the Thames , including war service, before retiring in private hands.She was built in 1946 as the Empire Raymond.